Jim completed his course work at UNM receiving a degree in Computer Science and a Master's Degree in Recreation (MA). Jim currently holds the position of Director at Recreational Services. 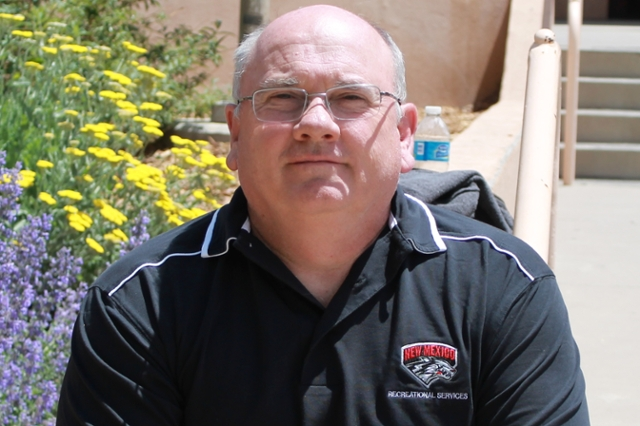 Jim is certified as an American Red Cross CPR, First Aid and Safety instructor and is an active member of the National Intramural-Recreational Sports Association where he has served on several committees and is currently the State Director. Jim has been employed by Recreational Services since 1990. 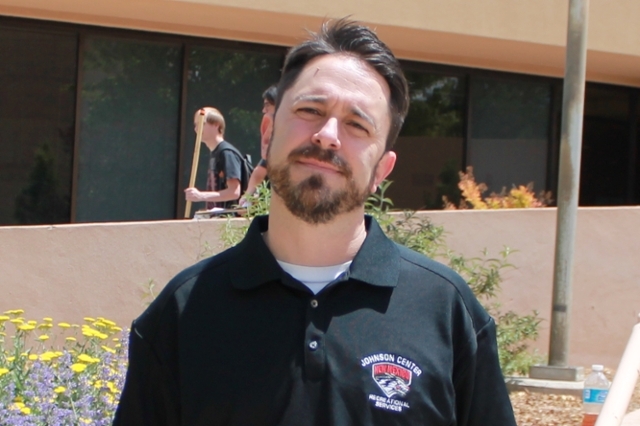 Eric Boeglin has a Masters Degree in Education/Sports Administration and a Bachelors Degree in Recreation, both from the University of New Mexico. Eric is the Facility Coordinator in charge of Open Recreation and is a certified American Red Cross CPR and First Aid Instructor. 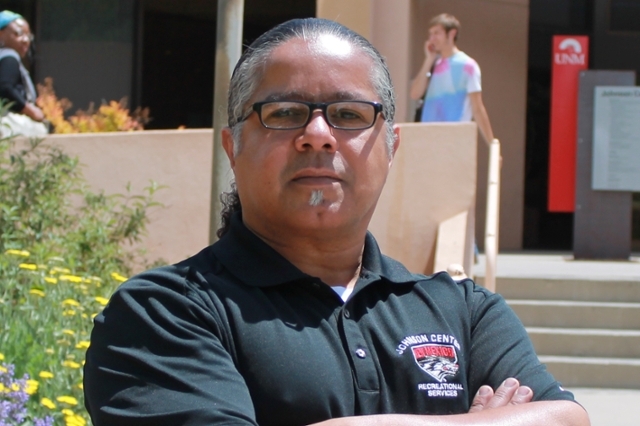 He has worked for the department in many different capacities previously as a student employee from 1992 to 1998. Eric served as a trip leader for Getaway Adventures, a graduate assistant for Natural High, and student supervisor for open recreation. He became a professional staff member in 1998. Laura Montoya has 26 years of experience in planning, organizing and leading quality trips. 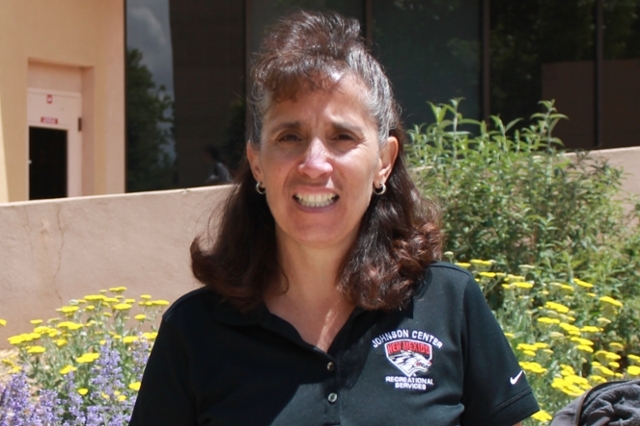 She has been employed at UNM since 1989 and has a Bachelor of Arts Degree from UNM in Recreation and Tourism. Laura is also in charge of public relations and promotions for the entire program. She is a certified American Red Cross CPR/First Aid Instructor and a Wilderness First Responder (WFR). Laura is also a member of the National Intramural Recreational Sports Association (NIRSA). Noel Ortiz holds a Bachelors degree in Sports Medicine which he received from the University of New Mexico, and he has taken advanced courses in Public Administration. Originally from Brooklyn, New York, Noel currently serves as the Coordinator for the Outdoor/Bicycle Shop at Johnson Center. Noel has previously worked for the Recreational Services Department as a Gym Attendant and Student Supervisor. Noel can be found at Recreational Services almost every morning where he supervises the morning student staff employees. 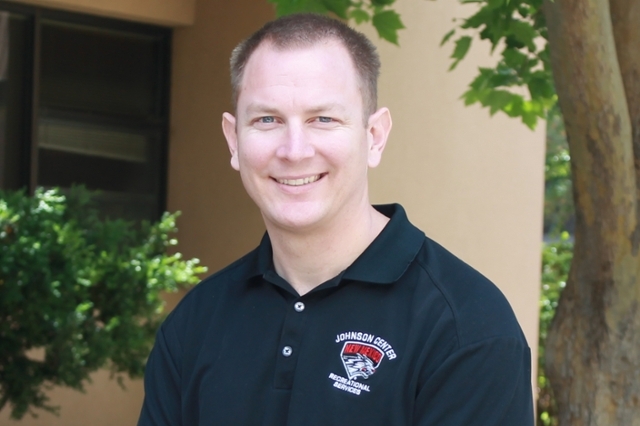 He has been a nationally certified Athletic Trainer and has office hours from 8:00am - 12:00pm daily. Lisa Romero has a Bachelor's Degree in Psychology from the University of New Mexico. Lisa is the Coordinator in charge of the Recreational Sports Program and Summer Youth Recreation Camp. Lisa has worked for Recreational Services in many different positions. She served as a sports official for Recreational Services for 4 years and was also a marketing assistant in the Recreational Services department for 1 year. 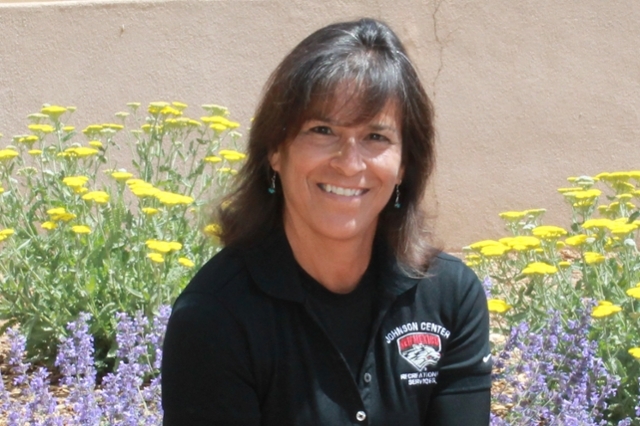 Lisa's past experiences also include: assistant coach for high school girls varsity softball team and registered NMAA High School basketball official. 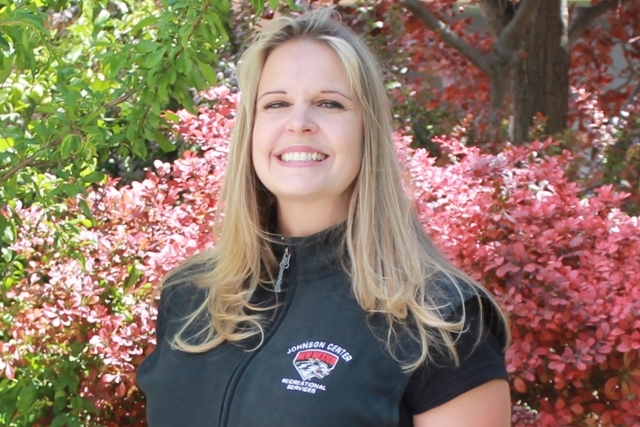 Lisa is currently a certified CPR and First Aid instructor and is also in charge of all sports clubs. Thomas Shiparski obtained A bachelors in Environmental Science from the University of New Mexico. He is currently working towards a masters degree in the Water Resources program. With ten years experience in and around aquatic facilities, Thomas is the Aquatics Manager for Johnson Center. He is responsible for training and supervising the aquatic staff. Brooke Martinez has her degree in Financial Management. She is certified in Six Sigma through General Electric. During her 6 year term at General Electric she was an Operations and Project Manager where she implemented process development and improvement using the Six Sigma strategy DMAIC and DMADV which focuses on process improvement and variation reduction. Brooke has been an Accountant at the University of New Mexico for 6 year. She started in Contract and Grant Accounting, and then repositioned to the Johnson Center where she is currently the Accountant for the Department of Health Exercise and Sports Sciences, Recreational Services and the Johnson Center Facility.